Now that THAT is done and submitted, let’s get the old brain back into a more frivolous mode with Tiffany’s incredible zombie-themed haiku. This news story from 1981 is a fascinating piece of the past’s future, and eerily prescient regarding the eventually demise of print media and availability of online versions. And check the rotary phone he dials placing the receiver on the cups of the modem. Pretty cool. Two hours to download the online edition? How much data could a text-only version of a local newspaper like the SF Chronicle actually contain? A few hundred kilobytes at the high end? I make you load that much in utterly unimportant image data every single time you look at The Black Laser and I bet you never even bat an eye. It’s amazing how far the technology has come since then, a mere 28 years. It really forces on you the fact that we have no idea what technology will be like 28 years from now. I fully expect replicants by 2019, and that’s only a decade. 28 years is 2.8 times as long! Maybe they’ll have Nexus 16.8s! 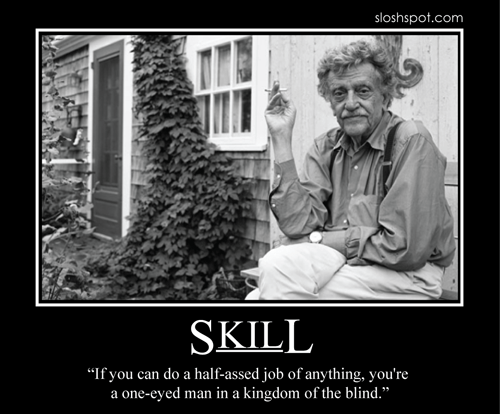 Relating to the last post, here are some Kurt Vonnegut Motivational Posters. I would actually pay good money for a print of this one. 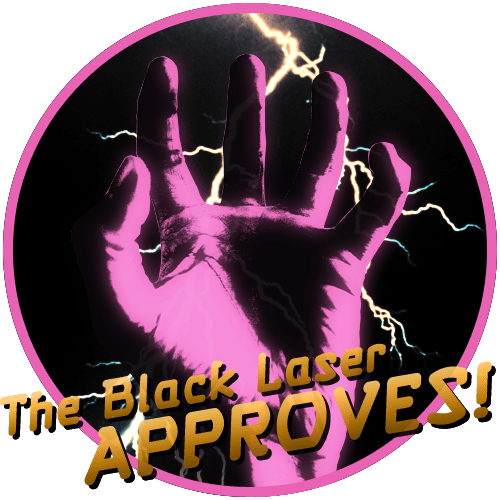 Let’s celebrate the 100th post on The Black Laser with someone else’s work. I am a fan of Kurt Vonnegut. I mean, who isn’t a fan of his? Breakfast of Champions is incredible. So is Slaughterhouse 5. And Galapagos. And Sirens of Titan. You can’t go wrong. If you’re not convinced, the man was in Back to School as himself. What more do you need? Consequently, when he writes about writing, you had better pay attention; these are a master’s words and advice. Take heed. His article “How to Write with Style” breaks down into 7 main points. Personally, I feel good about number 1 (the darkness in the human soul) and 5 (can’t you just hear me speak?) in my own writing. Number 3 and 4 are things I can definitely work on. I fall in love with certain things and often have a hard time cutting them out even if they are not working. I also tend to get all retardedly baroque with my descriptions partly because it makes me laugh and partly because I like it, but I think that it is important for me to work on keeping the flavor of those passages without the too-wordy blathering. Streamline. If you want to read the whole article, I’ve posted it here. 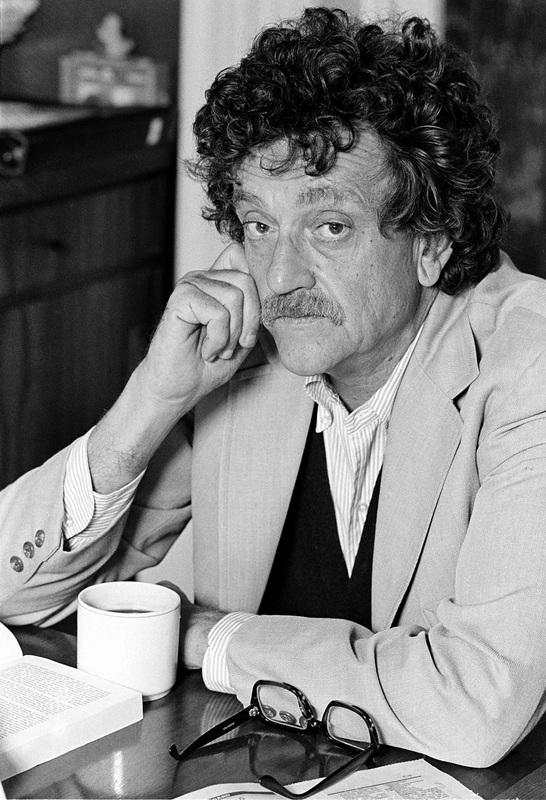 Kurt Vonnegut – How to Write with Style.